To sit alone on stage with hundreds of eyes peering at you is terribly exposing. It’s pure, unadulterated scrutiny. To do so unwaveringly, with charisma, and still pull off an unfaltering musical performance is exceedingly difficult. 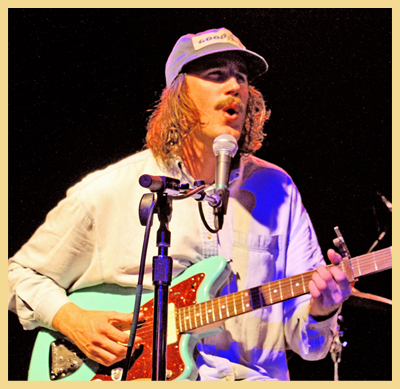 This is precisely what RayLand Baxter brought to the Crocodile last Friday. 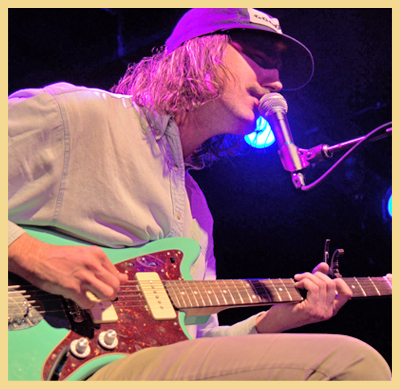 RayLand drapes melodic and longing vocals over deftly fingerpicked guitar licks. Lilting wails hint at whisky laden nights gone awry with images of lingering ladies now no longer lovers. 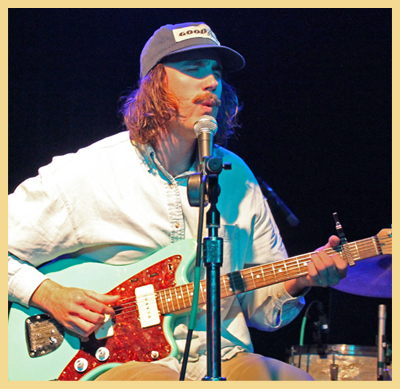 Rife with Southern sentiments, Baxter artfully weaves a tapestry of images into his songs which invoke at times, for me, heartache, longing and a romantic notion of what might have been. RayLand has a way with words and phrasing that translates directly to the strings of his Creston and back again, a gift many a musician would kill for. For me, “Mountain Song” was a highlight of the show for me in particular, as I’m fond of the baleful moaning that frames the eloquent verses. “Willy’s Song” also stirs something in me; perhaps it’s that persistent need to “move on” inherent in anyone who has ever had a bit of wanderlust in them. 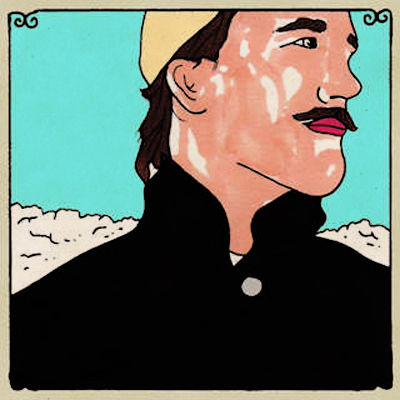 Reserve your copy of RayLand's split Daytrotter vinyl with Grace Potter and the Nocturnals HERE. 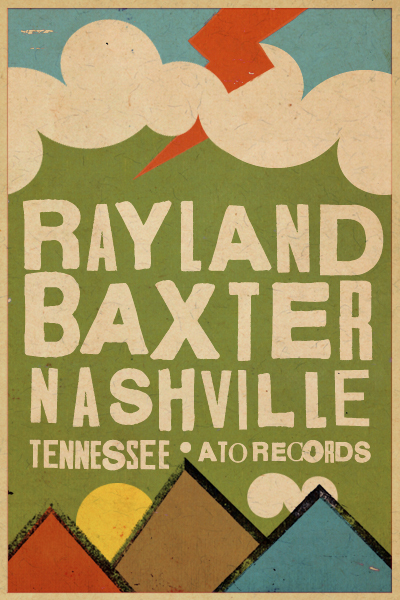 Catch RayLand at Bonnaroo and the Newport Folk Festival this year... or a town near you... He will continue to tour heavily in 2013. Stay up to date, and listen to jams off his debut album HERE. Listen/Watch "Bad Things" above. 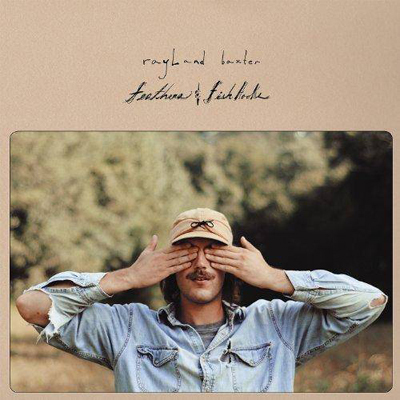 It's one of our favorite jams by RayLand, and a tune you are certain to hear on the road this year (not included on "Feathers & Fishhooks").